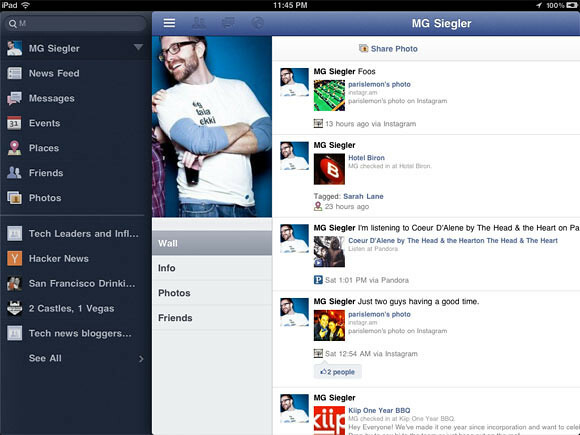 Seems like Techcrunch has found the secret Facebook iPad app! 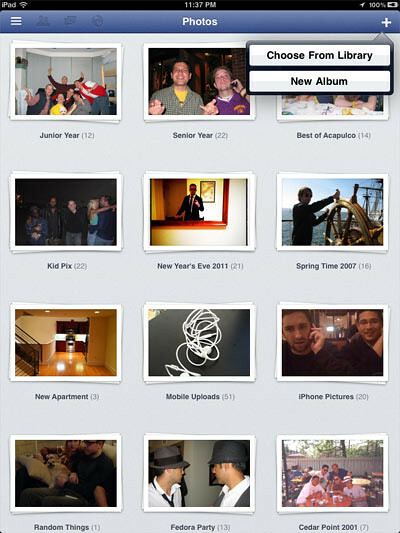 MG Siegler just published a post mentioning that the iPad app is actually hidden inside of the iPhone app. Facebook has clearly spent some time working on this. At the same time, it is an HTML5-rich experience, with things like the News Feed being populated this way. But other things, like image uploads simply cannot be done without native code at this time. 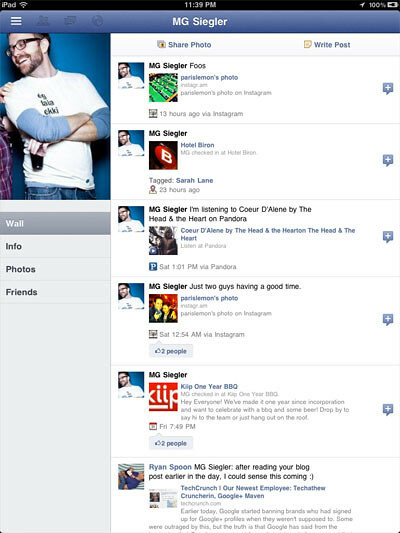 Here are some screenshots of the Official Facebook app for iPad. Visit Techcrunch for more screenshots! 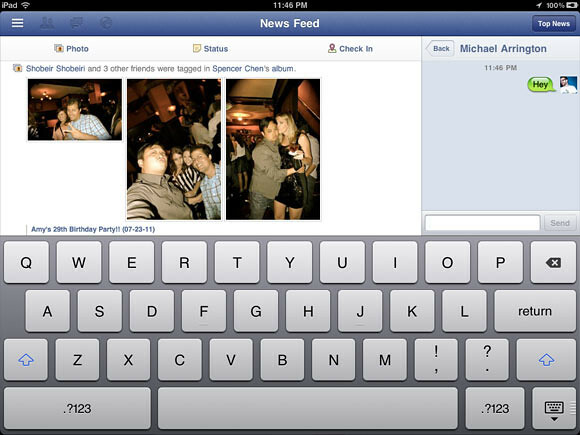 One Response to "Sneak Peak Of Facebook’s Official iPad App"